No One Paying You Any Attention? "Here's How To Grab People's Attention Without Rolling Around On The Floor Like A Screaming Two Year Old!" It's Easier Than You Ever Thought Possible! As you're probably aware, writing a book is only part of being an author. The second part is marketing that book. For the majority of writers, they'd rather do the first part and leave it at that. But the things is, if you're not promoting yourself, who will? Whose ever going to know about your romance book, your weight loss book, or those planners you've made, if you don't tell anyone. But There's A Flaw In The Way People Do It. If you're like me, maybe you've already bitten that bullet and made social media images, book trailers and the likes. But there's a flaw in those. When you create a 2D image it's easy to scroll by it on a Twitter feed. And you're also limited to what blank space you can write on. Book trailers are a lot better, but if your video isn't on auto-play people have to click the play button to watch your video. - Not many people do, unless your headline or first video frame is eye catching. What's eye catching, and plays on auto-pilot? The fastest and easiest way to catch people's attention. 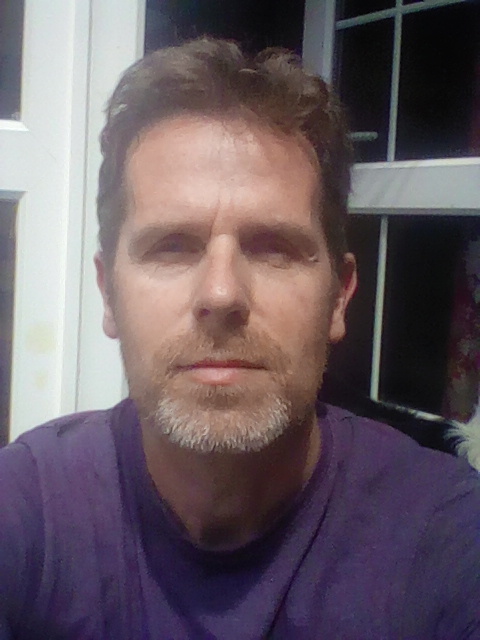 Or What About This For Your Website? 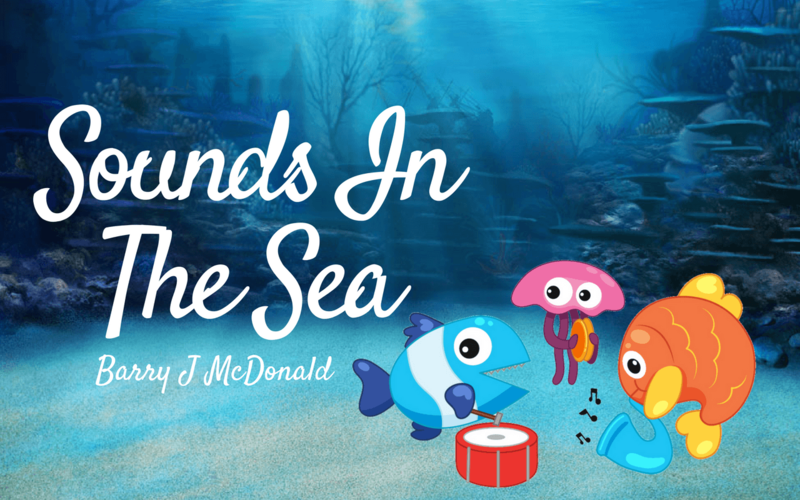 Or What About This For Your Book Trailer? Would They Make You Stop Scrolling? And I'm sure you've watched a few over and over again even though you knew what was coming next. How to take a bunch of slides and transform them into an eye catching and information giving GIF. Where to find commercial free video you can use to make your video GIFs. The best way to build a stacking GIF that'll promote your books 24/7 - all without anyone ever needing to click a play button. First of all, set and forget images that draw viewers in. A chance to do something that not many, if any, authors are using to sell their books and promote themselves. Book Trailer GIFs is a fluff-free report and video course that'll walk you through the whole process. Laid out in a simple to follow, 'do this, then that' format you'll come away knowing exactly what to do on the first reading. And It Get's Ever Better. Take my complete "Book Trailer GIFs" report for a full 30 days to review everything at your leisure and start putting the strategies to work for you. 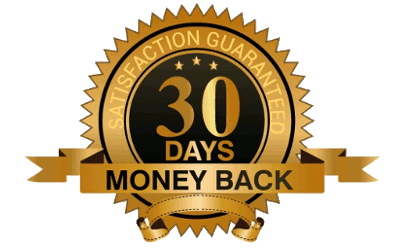 If you’re not absolutely convinced that this isn't the easiest way to automated your social media – simply tell me within 30 days, and I’ll promptly refund every penny. 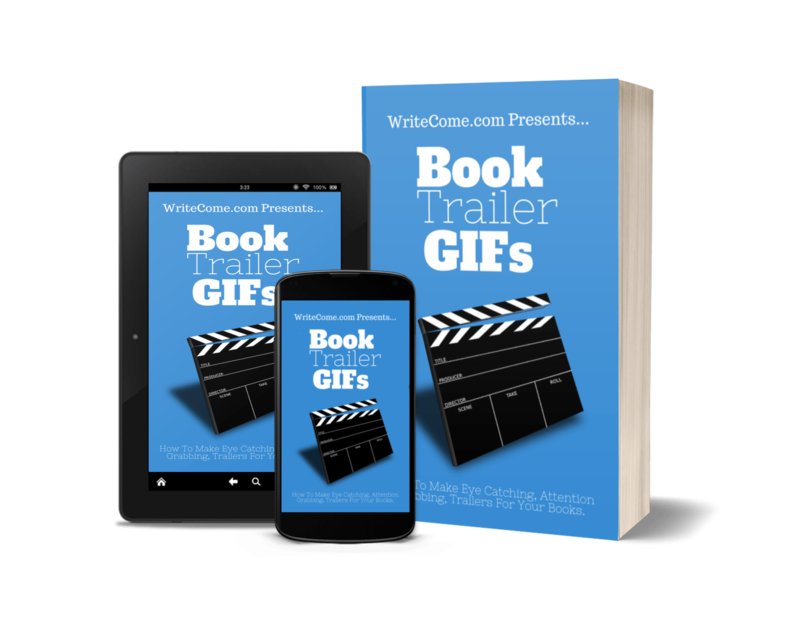 You get the complete 'Book Trailer GIFs' now for the low price of $17. Think of it: How much value would you get from one good GIF promoting your website and books? For one fixed price, you'll have the ability to make as many as you want for FREE. Click the 'buy now' button now to get started. PS - Don't forget this is the lowest this report is going to be. - Add don't forget, when you order now you're backed by my iron-clad, no risk 30 day 'love it or shove it' guarantee! - So all the risk is on me. PPS - Click the buy button now to get your book promoting GIFs working 24/7 for you.